This blog is a cocktail of things that inspire me, big or small, important or silly. 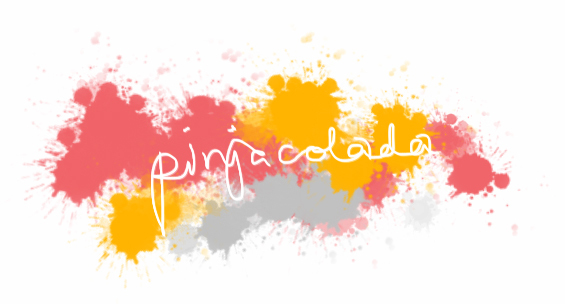 Pinjacolada is nothing too serious but something that I do for fun, so lets see where it will take us! I love photography, intelligent and beautiful design of all kinds, travelling, nature and all the great things in life like my family! What a beautiful blog! Looking forward to seeing more of your photos and reading about your interests! PS: I'm not pregnant anymore, even though the follower picture indicates so:D That's the old profile picture and for some reason it didn't change when I updated my profile.